Established in 2006, and based in Australia, our award-winning business specializes in underwater images. We offer freelance underwater photography and filming services. 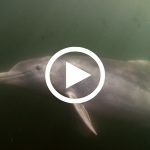 We film and produce marine life films, as well as creating custom productions for clients. We also teach people how they can improve their own underwater imaging skills. 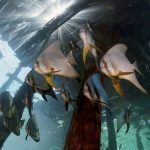 We have a massive library of royalty-free underwater stock footage and an online gallery of underwater stock photographs. And, for a more immersive experience of the ocean environment, we offer small group expeditions to world-class dive destinations. Josh, an Aussie, has been an keen marine enthusiast his whole life. 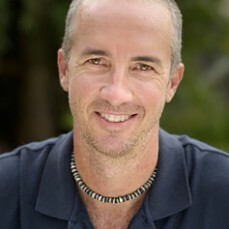 He spent his childhood fishing and snorkelling, he learned to dive at 15, earned a marine biology degree at James Cook University, and ultimately became a dive instructor and underwater cameraman. His wide experience and background knowledge allows him to find and film the most interesting creatures in each habitat. Josh has earned many awards for his work, and his footage featured in productions by National Geographic, Discovery Channel and the BBC, among others. Growing up in England, Italy and Canada, Liz began using an SLR camera and developing her own film at age 11. Following university and a successful career in London’s corporate world, she learned to dive… and never looked back, becoming a dive instructor and relocating to warmer climes in 2002. Liz is internationally published and multi-award winning. She is a Master Photographer, named the Queensland AIPP Wildlife Photographer of the Year in 2015, 2016 and 2018, and the Queensland AIPP Documentary Photographer of the Year in 2017. Doug, the American member of our team, holds a computer science degree from the University of California at Berkeley (Go Bears!). He has an extensive background in database and internet technology having worked for a number of big players in Silicon Valley including Oracle and Yahoo!. 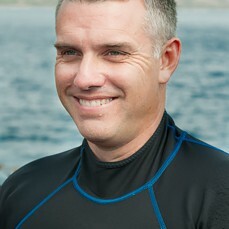 Doug is also a dive instructor and stills photographer with digital and film experience. Doug’s technical skill and passion for the ocean rounds out our team. We proudly support the Encyclopedia of Life, one of the most comprehensive biodiversity sites on the web, with a vision of global access to knowledge about life on Earth. We donate our entire video catalogue: over 29000 clips of more than 2600 species. Almost 300 video clips of endangered marine life go to the folks at ARKive. They’re creating a kind of digital Noah’s Ark—a global initiative gathering together films, photographs and audio recordings of the world’s endangered species. FishBase has access to our entire fish catalogue—over 12,000 clips of more than 1300 species. FishBase is a vast online scientific reference library, much-loved by fish geeks like us. We’ve donated over 100 video clips to Project Manta, helping the scientists identify individual manta rays and track their movements. We contributed video clips for the kids to learn about marine life at the tween virtual world WhyReef, a project developed in tandem with The Field Museum in Chicago. Our images joined those from 99 other underwater photographers in the OceanLovers.org book Wonderful Water Planet, a pictorial A-Z of marine animals. The books were donated to the non-profit Room To Read, and sent to children in developing countries. 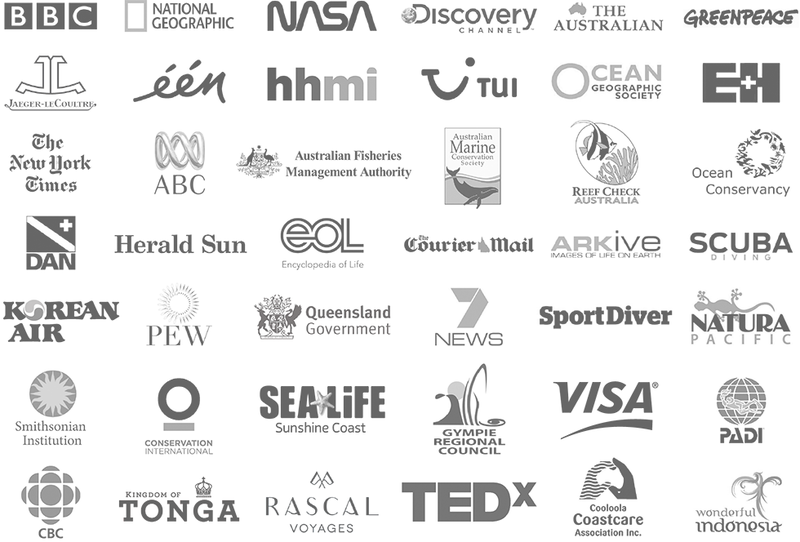 We support the Australian Marine Conservation Society, an independent non-profit staffed by scientists, educators and advocates who work to protect ocean wildlife. 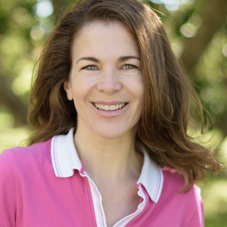 Liz is a member of the Ocean Artists Society, a group of painters, sculptors, photographers and filmmakers who use ocean art to promote awareness and conservation. Noosa Underwater Biodiversity Assessment and river clean up: our self-funded project to film and identify every species in our local river, to remove as much lost fishing line as we can carry, and to educate the local community about the waterway’s issues.